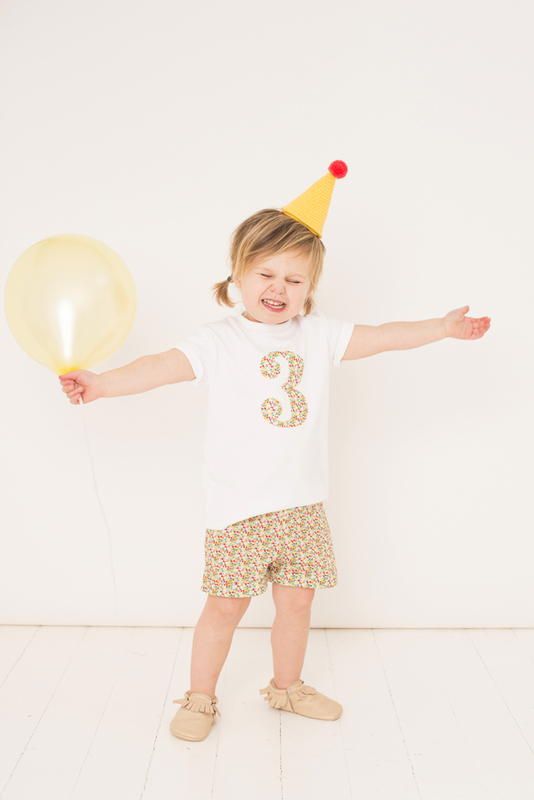 A mix of vintage from What They Wore Store and new labels including Stella McCartney, Gucci, Arkett, Vivetta, Raspberrry Plum and Bonpoint. 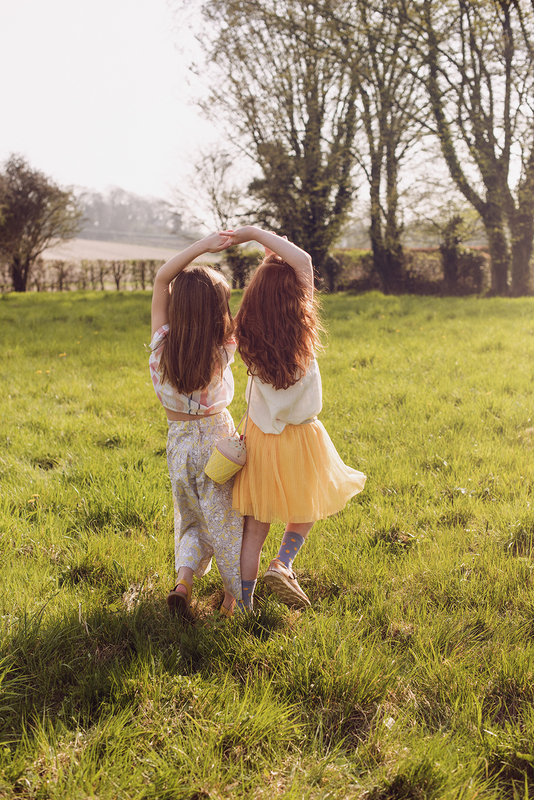 Models, Natalie, Elise from Happy Feet Management and Lilly from Mini Models Agency. 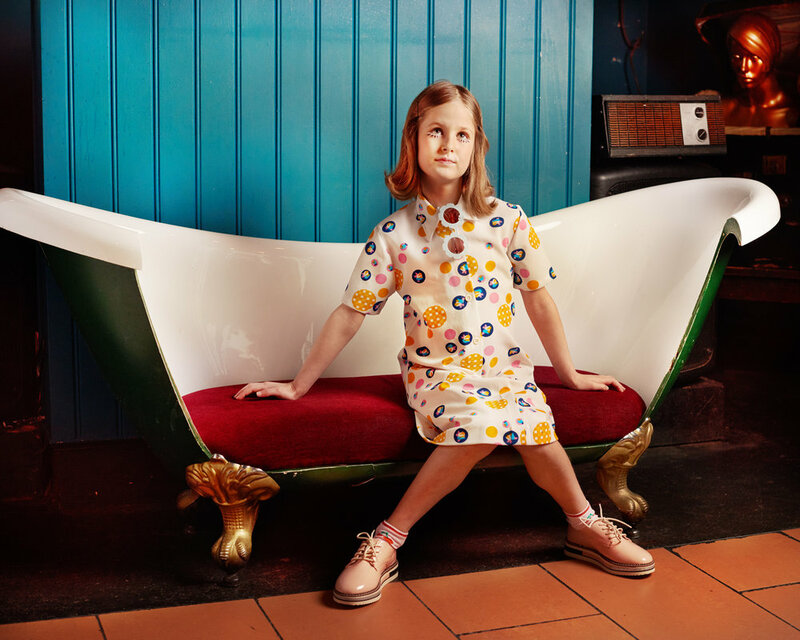 New work for Cecilia Belle Childrenswear, shot at the amazing Regency Townhouse in Hove. 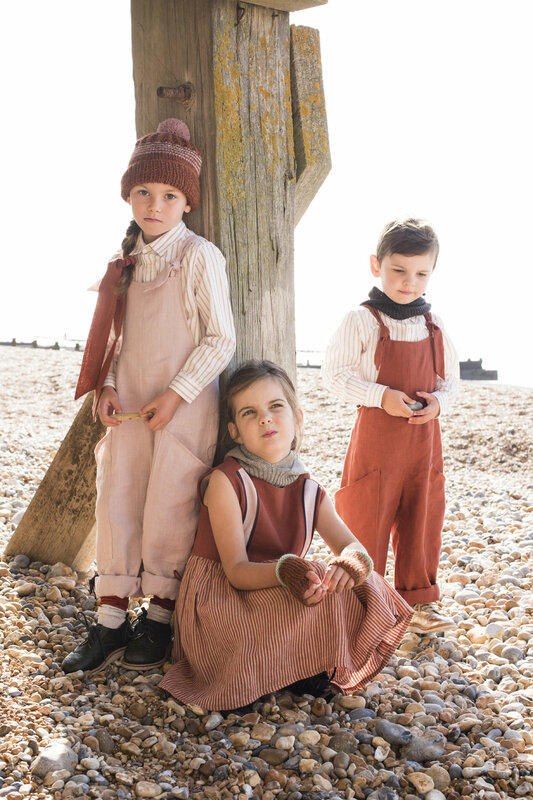 The new collection of beautiful handmade linen childrenswear from the Pigeon and the Wolf, shot on location in Hastings. 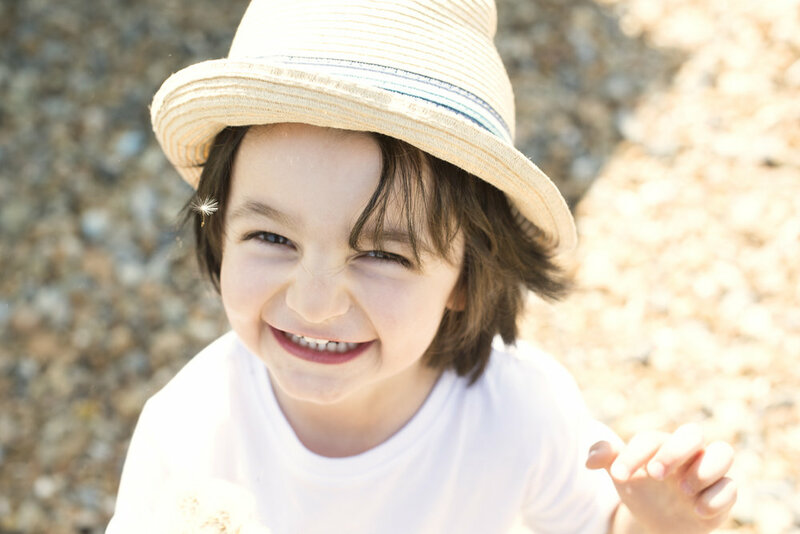 New work for Magnificent Stanley. 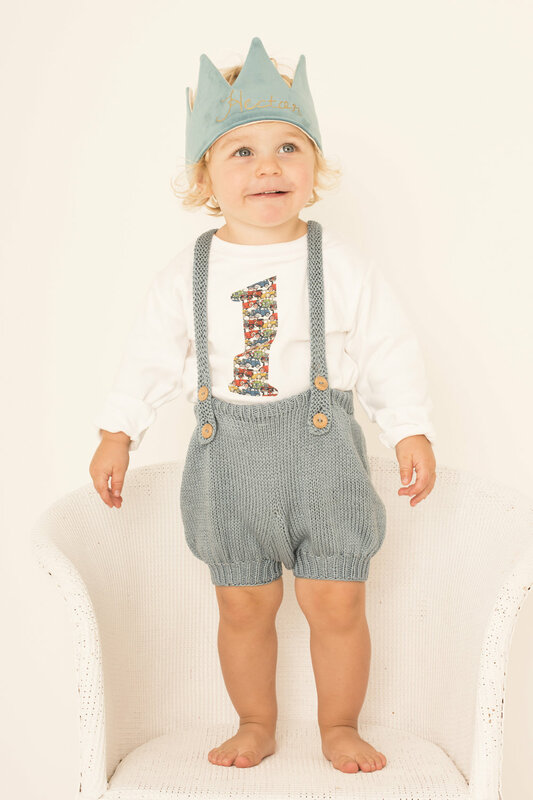 Such a fun shoot with gorgeous little models! 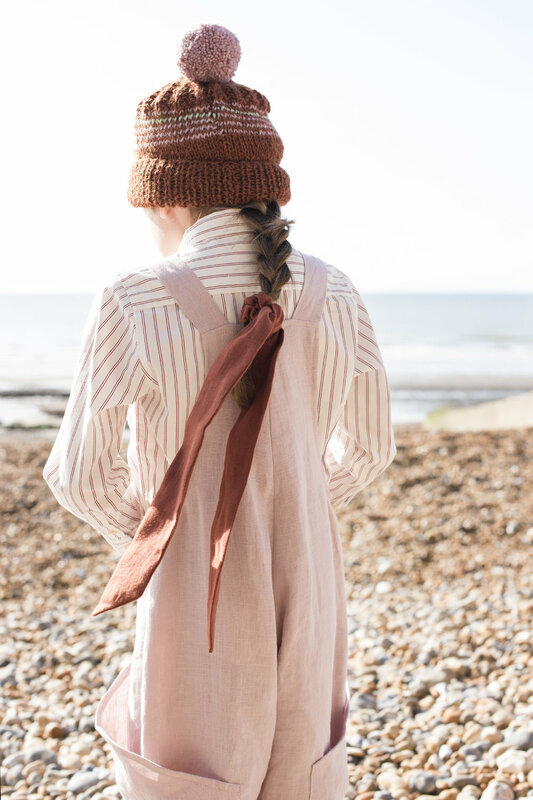 Really exciting to have this story published on Luna Magazine We borrowed an amazing vintage caravan for the day and shot in a field near Brighton on a rare sunny April day. 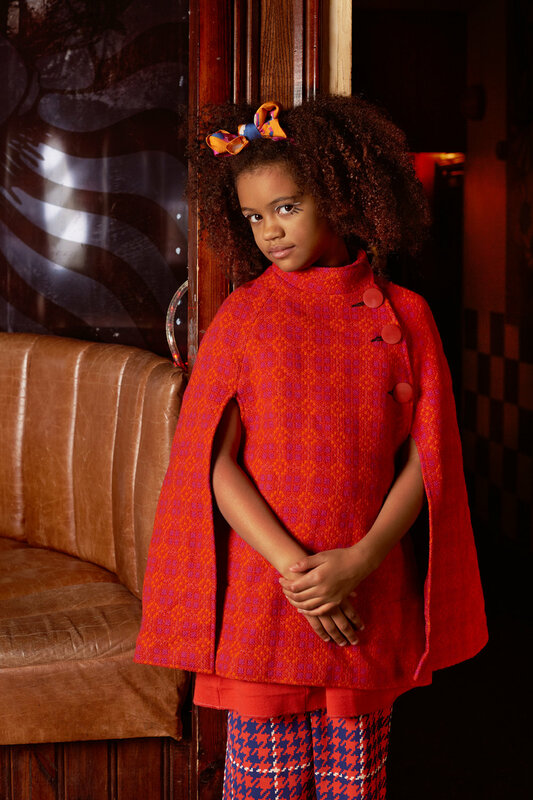 Brilliant styling by Becky Cordrey and Hair and Make up by Poppy Micklem. 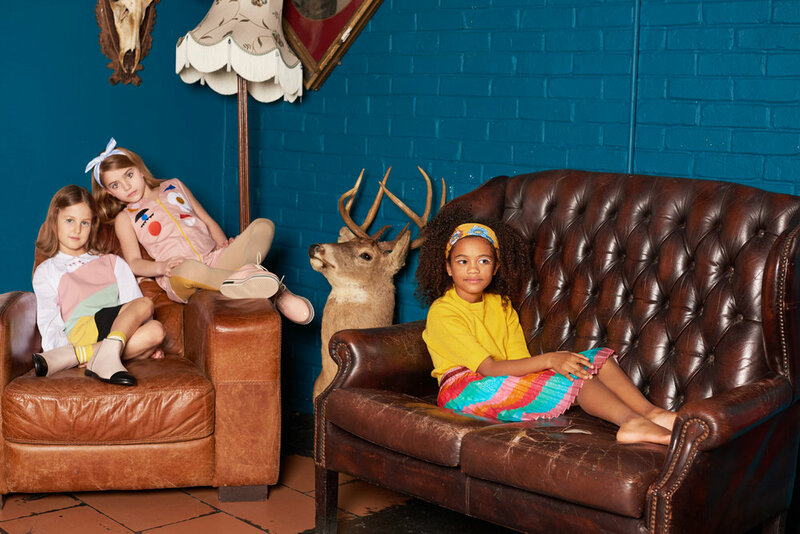 Fun colourful shoot for Kid Ginger, gorgeous models courtesy of Kids Tribe London. 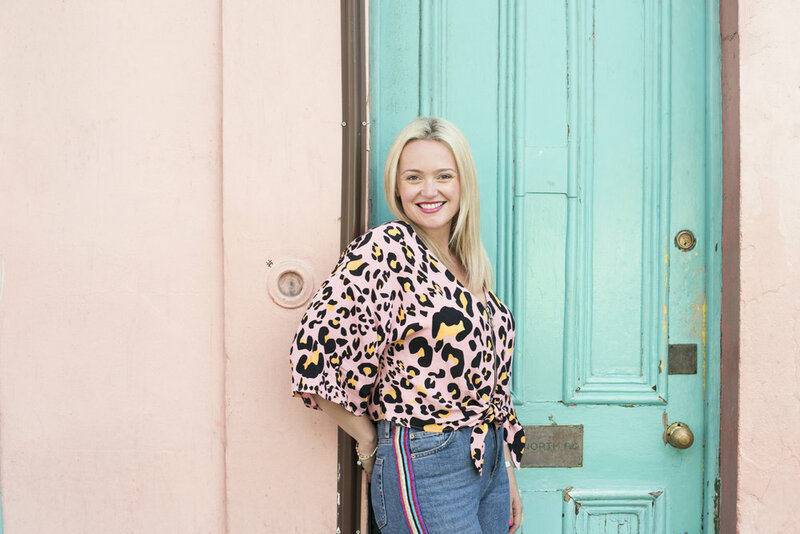 I loved shooting these beautiful clothes for the Pigeon and the Wolf's new season launch, amazing colours and a beautiful house made my job easier! It's always fun to shoot for Magnificent Stanley. 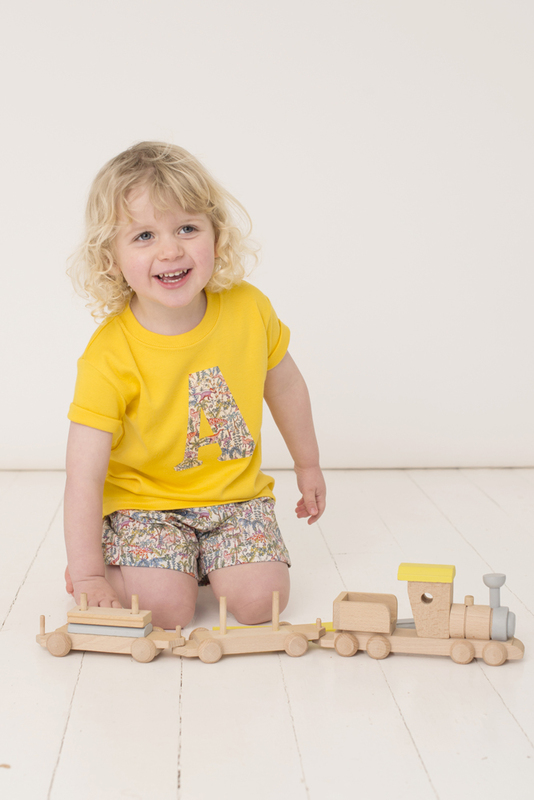 Here are some of my favourite images from the latest collection. 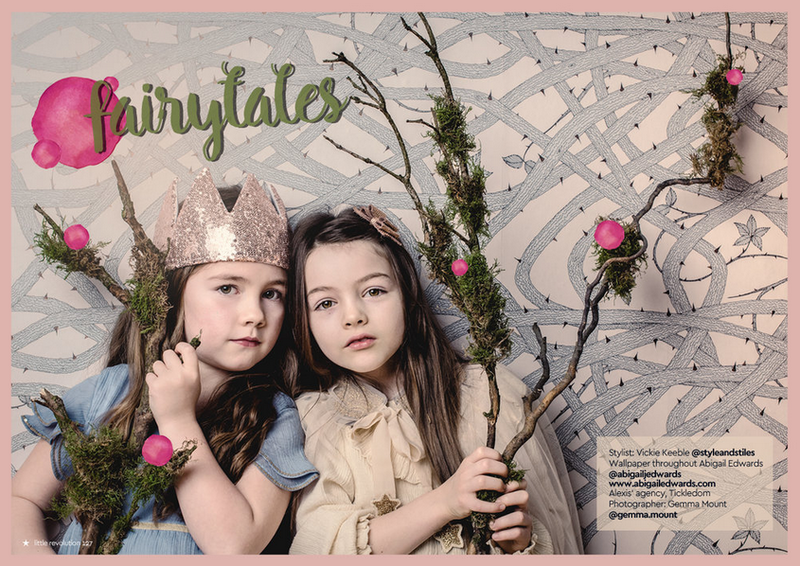 Really exciting to have our Fairytale Story in the newly relaunched Little Revolution magazine. Styled brilliantly by Vickie Keeble featuring beautiful wallpapers from Abigail Edwards.